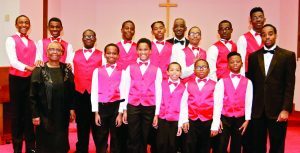 The Boys Choir of Hampton Roads held its 20th Annual Christmas Concert on December 17 at Covenant Presbyterian Church. The choir is under the direction of Mr. Julius McCullough, Artistic Director, and Mrs. Geraldine Boone, Founder and Accompanist. Michael Judge, an NSU Music Senior, assisted as Conductor. 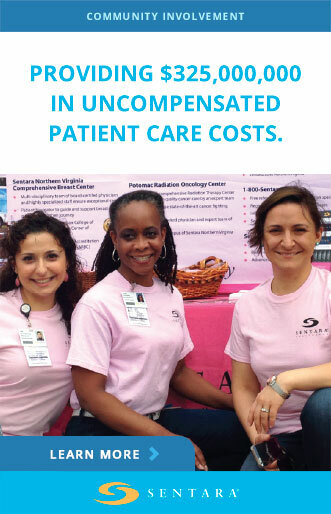 Dr. Brynda Parker leads the Board of Directors and served as the event’s M.C.